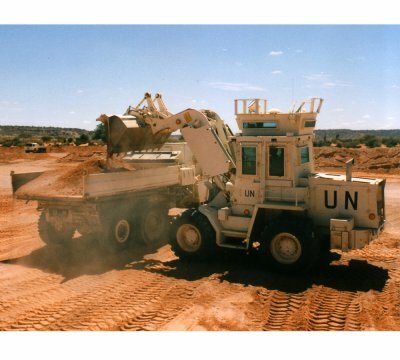 The participation of the armed forces and civilian aid organisations in overcoming crises throughout the world has changed and grown considerably over the years. 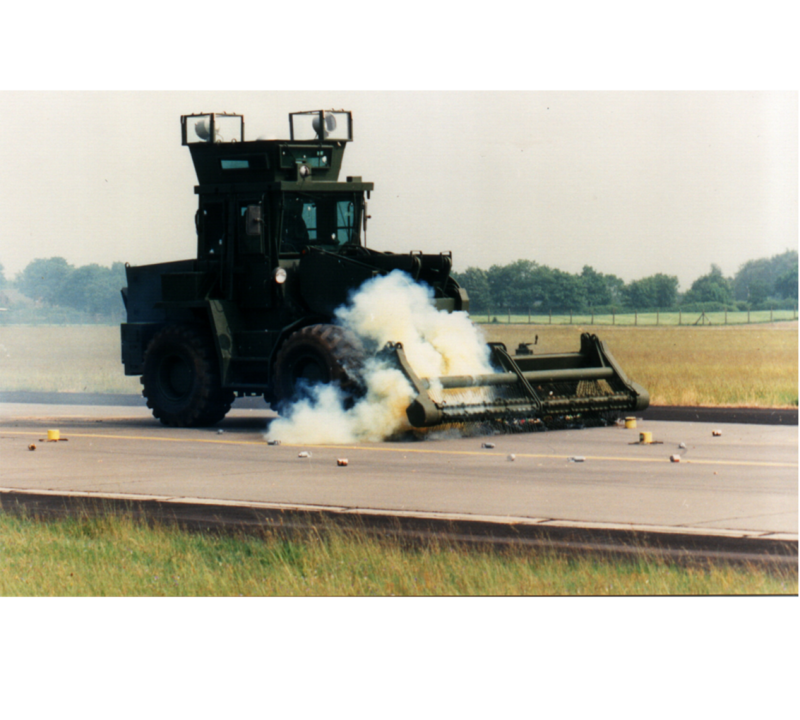 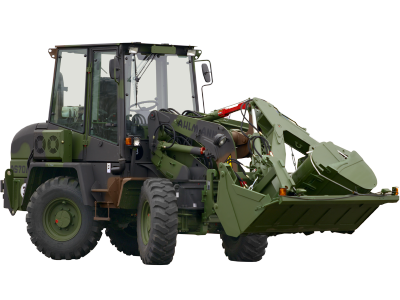 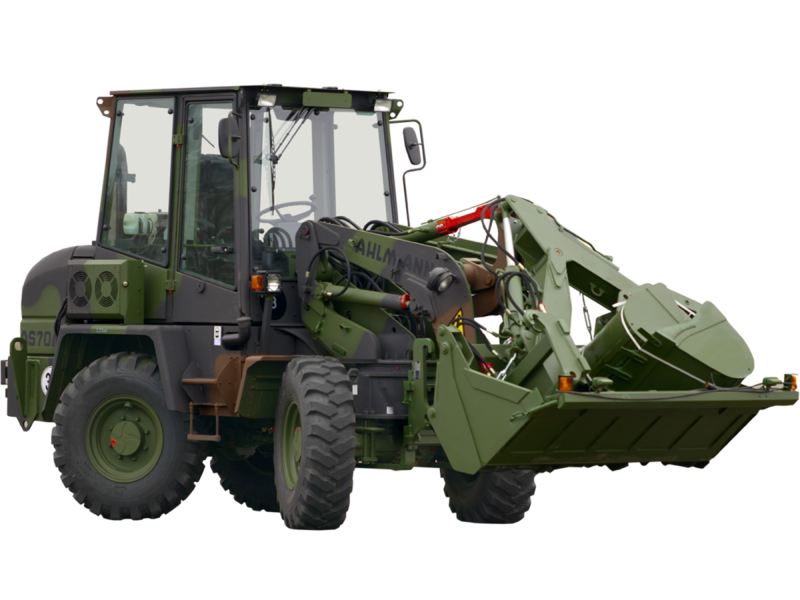 Mobility over all terrains and air-portable machines with sufficient power to carry out earthworks and handling tasks are needed to accomplish these complex missions. 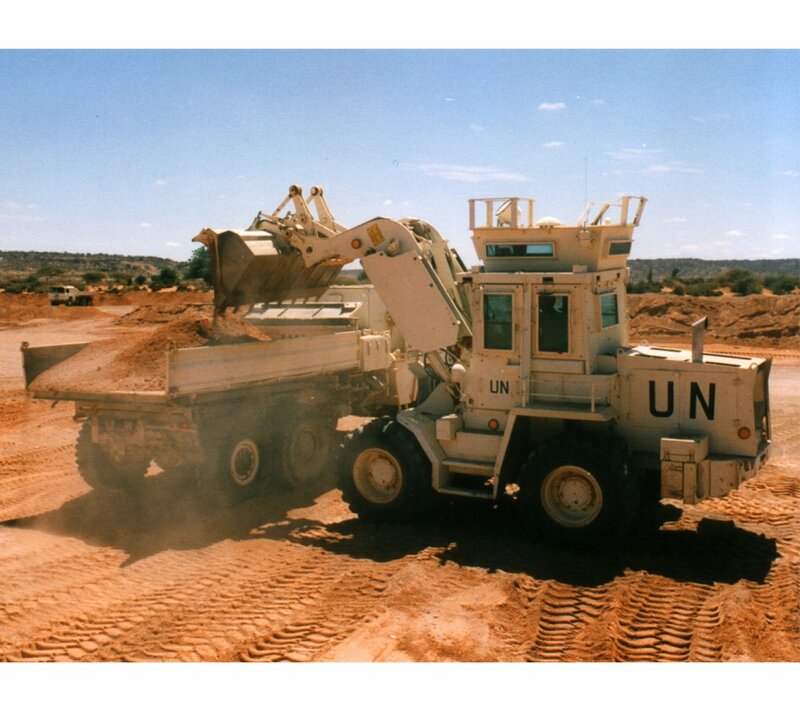 Obviously, the personal safety features added to our machines are designed to meet the elevated safety requirements when working in high-risk areas.For over 30 years, Mecalac loaders have responded to all these requirements in every climate thanks to their versatility and usefulness as wheel-based loaders, mobile excavators, all-terrain fork lift trucks and mobile cranes.